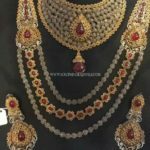 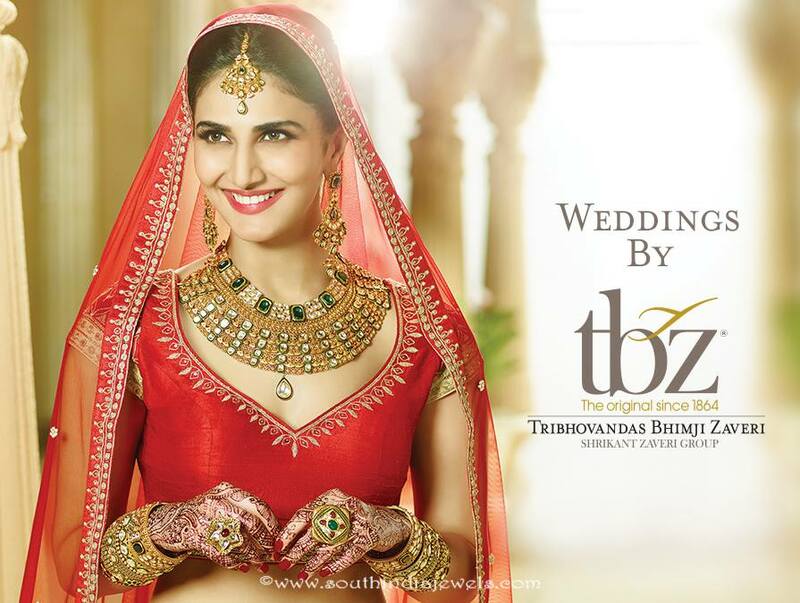 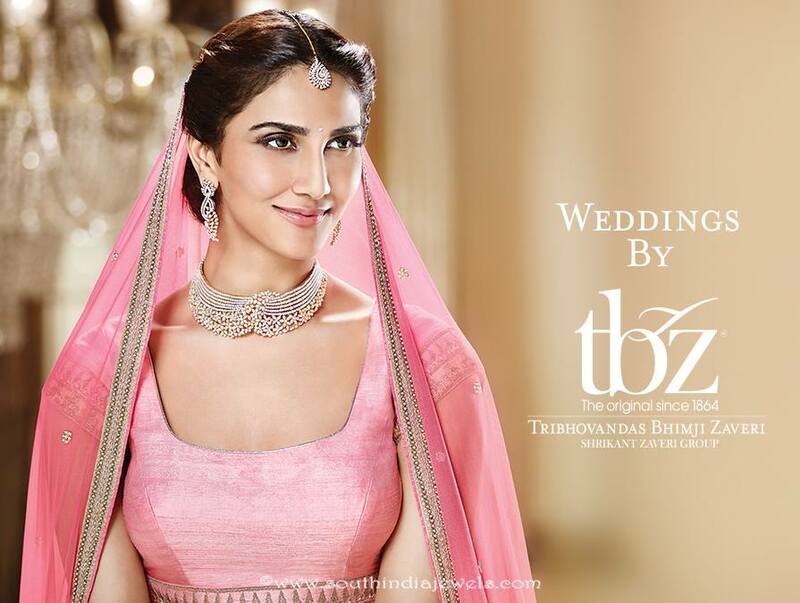 Vani Kapoor dazzling in TBZ jewellers wedding jewellery collections. 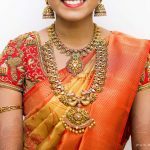 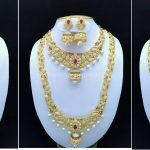 Love the designer diamond necklace set on her. 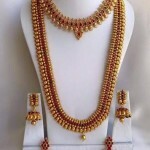 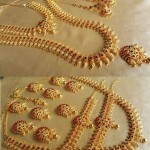 For inquires please visist http://www.tbztheoriginal.com/.